Do you have quick reflexes? Wanna prove it? 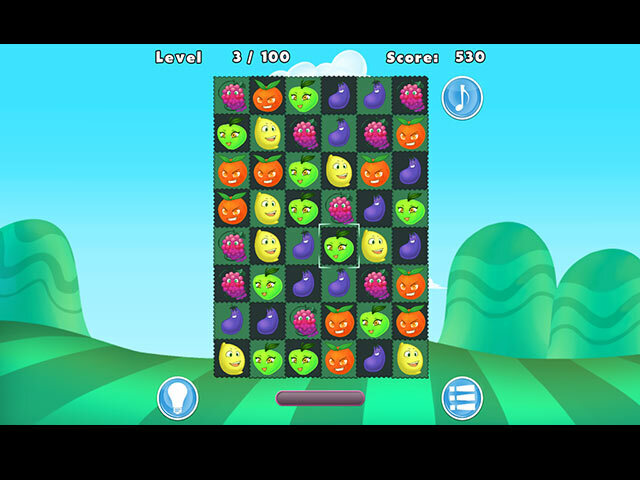 Join the fruit adventure of a lifetime now! It’s addictive, it’s challenging and it’s a jungle of fun! 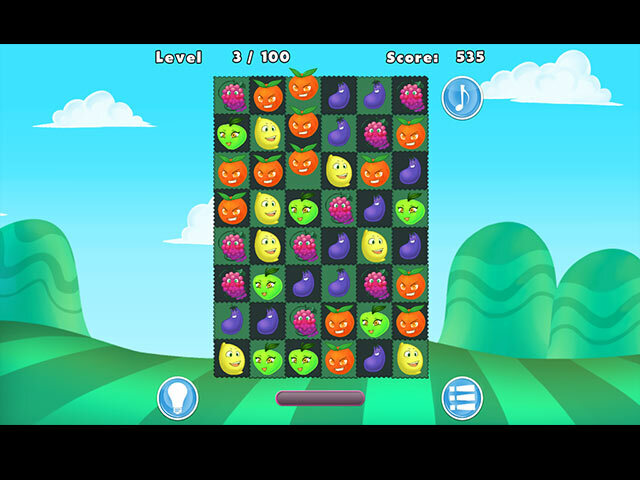 Be quick, find the matching fruits and get the highest score possible! Drag the fruits to match three or more and unleash powerful combos! Tighten your belts and get ready for a fruit fiesta! 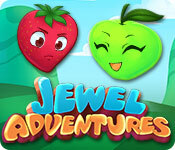 Jewel Adventures is rated 1.0 out of 5 by 28. Rated 1 out of 5 by Capri66 from Not good at all I just wanted to play a quick game of Match 3 and thought this could be a good fit. How wrong I was. Never played such a bad game on BFG, seriously. Rated 1 out of 5 by dgeehring from Was this the first Match 3 ever created? I admit I love Match 3 games the most. I read the reviews and thought, how bad can it be? OK, that bad. The very worst. You have to be kidding me bad. Forget about it! EVERYTHING everyone else said is spot on. 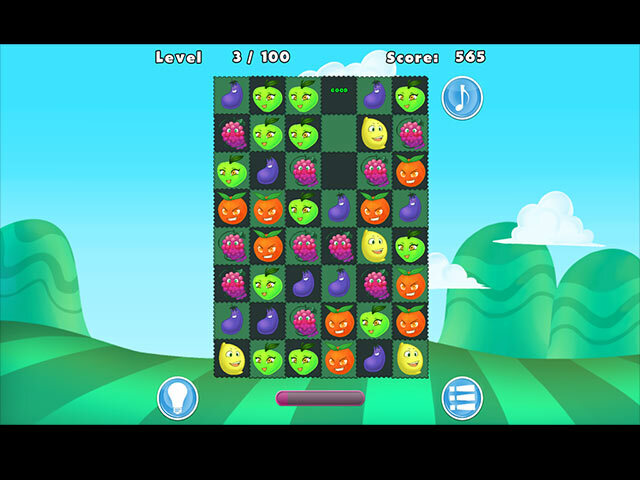 Rated 1 out of 5 by nicwnacw from Simply terrible It is a retro type game, the description says to 'drag' the fruits, you have to click them and select 2 to swap, it is slow paced, you cannot move when fruits are dropping. This reminds me of really old games. Rated 1 out of 5 by kat303 from You've got to be kidding I liken this game to beginning coding for pre kindergarteners. There is no music, There is no instruction (but usually you don't need instructions for match 3 games unless each level has a different type of matching) There is no goals to achieve. And I don't know about anyone else, but when I click on the end game button (and there are only 2 buttons) and answer yes I want to exit/quit it takes me back to the game. I had to exit out by opening my task manager and closing the game that way. There is nothing in this game Even the switching to match is difficult and mindless.